United Way contributions to Hospice of Montgomery provide comfort to area families during life’s most challenging moments.  Hospice of Montgomery serves patients and their loved ones during the end of life. The range of help HOM provides has been fashioned to meet the needs of both patients and families. The help begins with education about the program, includes pain and symptom management for the patient, and provides bereavement counseling for loved ones for up to a year after the patient’s death. The staff of HOM is specially trained to care for individuals with terminal illnesses. HOM impacts the emotional, social, spiritual as well as physical well-being of the patient. Skilled in-home nursing care, pharmacy services, nutritional guidance and spiritual support are some of the assistance HOM offers. One of the motivations for Hospice of Montgomery’s commitment to intimate care for patients and their families is the organization’s rich history. 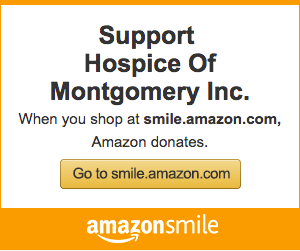 Hospice of Montgomery was the first hospice in the state of Alabama, and the third in America. Sister Elizabeth Parpart, director of social services for St. Margaret’s Hospital in the 1970s, was searching for a way to provide more compassionate care to terminally ill patients and their families. She heard about a new program in Connecticut, which led to the establishment of the first hospice in the U.S. in 1974. She was impressed with their caring approach, and the positive results. By 1976, Sister Elizabeth had assembled a local team and launched Hospice of Montgomery. Thousands of patients later, HOM is bringing decades of experience into homes where families are facing end-of-life challenges. HOM patient and family surveys indicate that many people wish they had called hospice sooner. At any time during a life-threatening illness, and especially before the stress of a medical crisis, it is appropriate to discuss all of a patient’s health care options, including hospice. When hospice is called in before the patient is near death, and before the family is exhausted and overwhelmed, there is the opportunity for a better end-of-life experience for everyone. Early referrals allow the hospice team more time to establish a relationship, control symptoms, and provide the often needed vital services of social, spiritual, and bereavement help. This support helps decrease fear and anxiety on the part of the patient and family. In addition, pain and symptoms are addressed sooner, hospitalization can be reduced or eliminated, and advance directives can be prepared to avoid difficult decisions later. Because hospice is focused on living, not dying, people who use hospice services early in the course of a life-limiting illness have more time to develop personal and professional rapport with supportive staff and volunteers, discuss end-of-life goals, and create an optimal plan of care designed around patient and family wishes. HOM is unique in that it’s the only independent, non-profit 501(c)3 hospice serving Montgomery, Autauga, Elmore, Crenshaw and Butler counties. And the staff also sets HOM apart. Dr. Donald Marshall has served as medical director for HOM since 2001, and has more than 35 years experience in private practice in Montgomery and Dr. James McLaughlin has served as associate medical director since 2009. He is board certified in internal medicine and has more than 25 years experience in Montgomery private practice, including acting as chief of medical staff at Jackson Hospital. The combination of a legacy of care, professional leadership and commitment to helping those in need produces a record of success. Hospice of Montgomery provides levels of personal care that exceed industry averages in practically every category. For example, HOM’s annual patient satisfaction survey showed a 95 percent excellent rating for patient care received under HOM, which is 26 percent higher than the national average of 75 percent, according to a2009 report by the National Hospice and Palliative Care Organization. The positive experiences of those who have been in contact with the HOM is a result of the hospice’s “It’s in Our Touch” mindset that affects each patient and family. Medicaid, Medicare, most private insurance and donations from people in the River Region fund HOM services. Donations to HOM through the United Way help ensure the same level of care for all patients, regardless of their ability to pay. Helping live each of life’s moments to the fullest, with the ones who matter most — that is what we do at Hospice of Montgomery. To learn more about Hospice of Montgomery, please go to www.hospiceofmontgomery.org or call us at 334-279-6677 to speak to a caring professional.